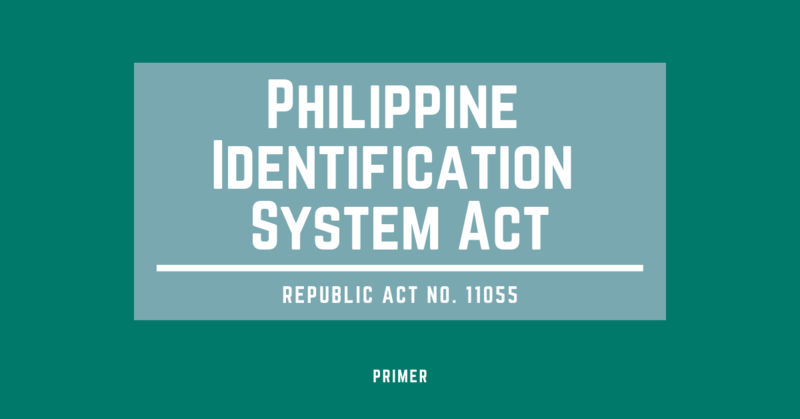 The uses of National ID can be traced back to the objective of RA 11055 (Philippine Identification System Act). One of the objectives of having the National ID is to eliminate the need to present other forms of identification when transacting with the government and the private sector, subject to the appropriate authentication measures based on biometric identification system. Where can you use your National ID? (m) other transactions requiring proof of identity. Proof of identity shall not necessarily be construed as proof of eligibility to avail of certain benefits and services which shall be determined based on applicable rules and regulations of the government authorities/agencies concerned. Issuance of the PSN and/or PhilID shall not likewise be construed as inconvertible proof of citizenship. How many days will be the process to get a National ID?